This past week, things got hella spooky in the Tower and Trials of Osiris returned at long last. 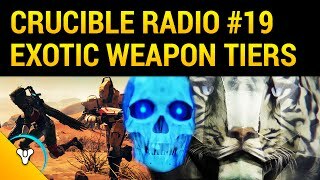 Now that the PvP community can once again battle it out in the most competitive game mode available, it was important for Crucible Radio to return to a few important topics that often come up on the weekends: loadouts, the mental game, and communication. With the new matchmaking system, Trials will be tough, and the intangibles will be more important than ever. 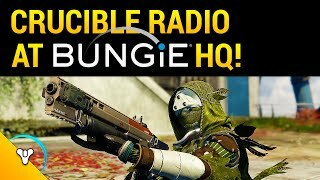 Joining Crucible Radio this week is @Clout94, who discusses how to be an aggressive or safe player, either dominating a map as a slayer or letting the kills come to you as a support player. Clout also mentions the benefits of playing other shooters. Changing pace with games can actually allow you to bring in new skills and perspectives when you do return to Destiny.